Sometimes a company just needs a water treatment system for a short period of time for situations including piloting new projects, testing, backup during repairs or emergency situations. 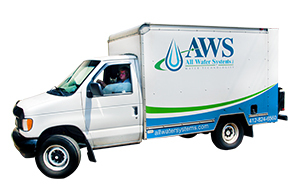 At All Water Systems, we provide a wide variety of rental products and programs to best meet your needs. 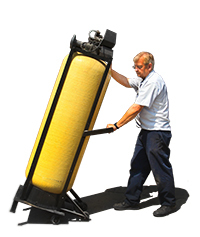 We even offer filters on a rental basis. A unique situation for water treatment equipment rental is when a new system is being installed. For example, we assisted a company that could not afford any downtime. The problem was that the installation transition left a gap where neither system would operate to meet their demand. We provided a rental system to work during the transition period that kept the orientation running without any production time lost or reduction in water flow. We stock a large selection of water treatment equipment, systems, and filters on hand so that we can respond to your rental request rapidly. We are centrally located just outside of Pittsburgh, so we can service a wide area including Pennsylvania, Ohio, West Virginia, and Maryland. For more information about water treatment equipment rental services, call us at (412) 824-6560, or click here to contact us.